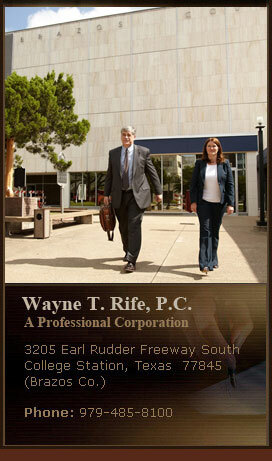 The Law Office of Wayne T. Rife, PC focuses on a wide range of business, commercial, construction, real estate, and personal legal matters. 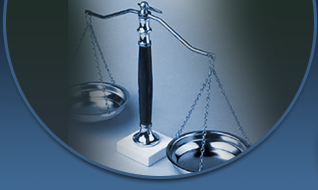 In all practice areas, we offer both litigation services and alternative dispute resolution methods such as arbitration and mediation. 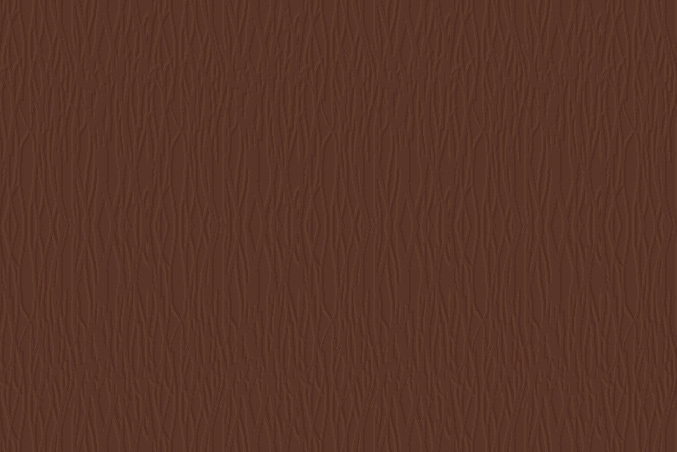 Our goal is to provide the bottom-line results that you expect with personal attention to your needs. We would welcome the opportunity to serve you.